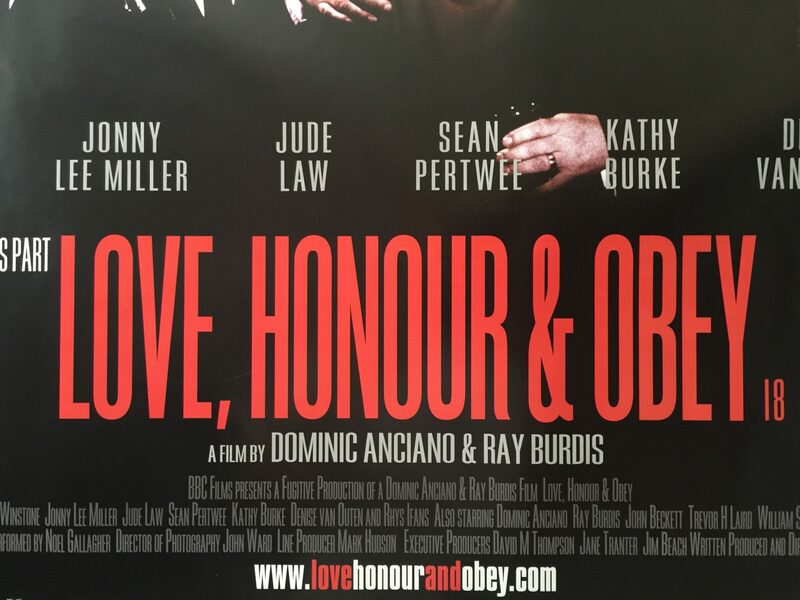 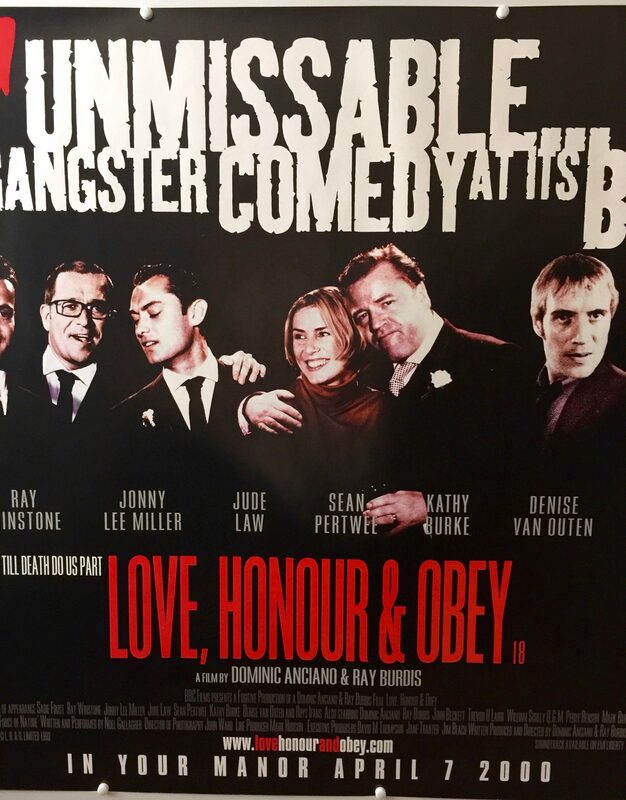 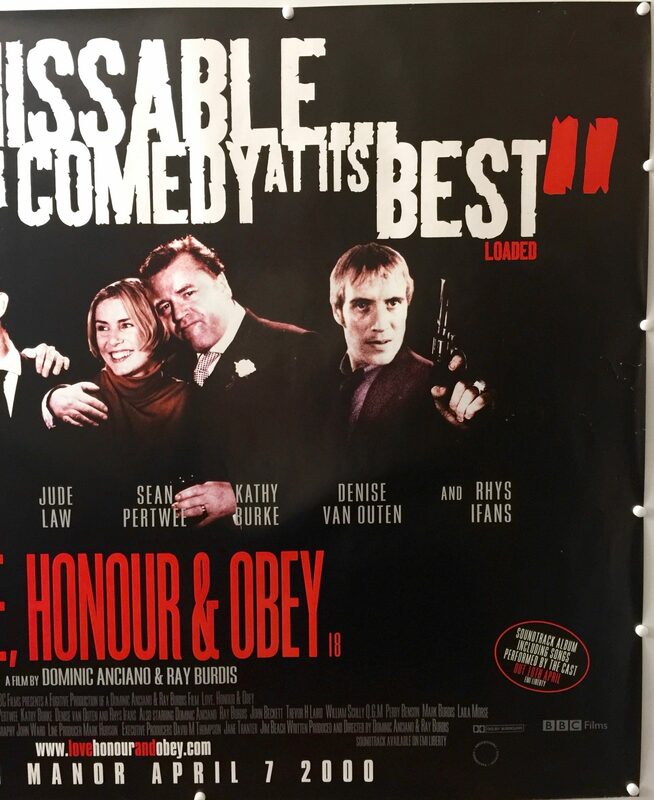 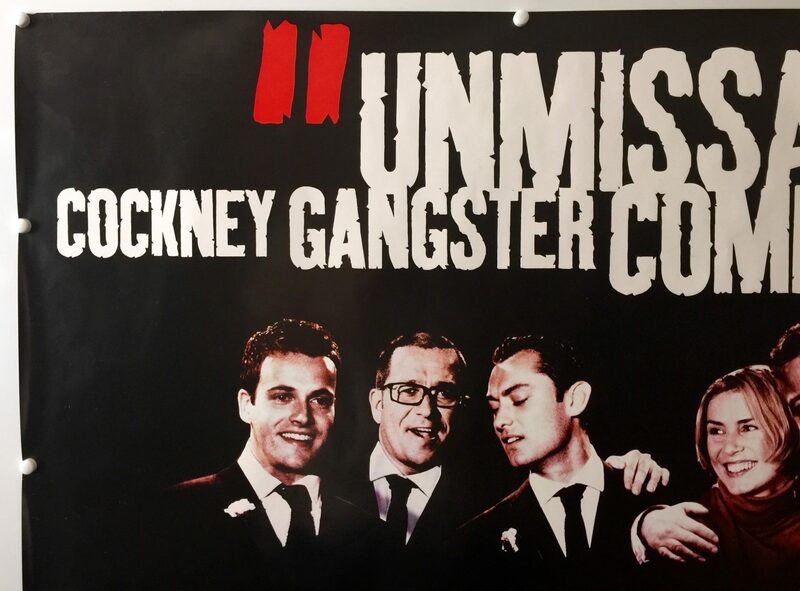 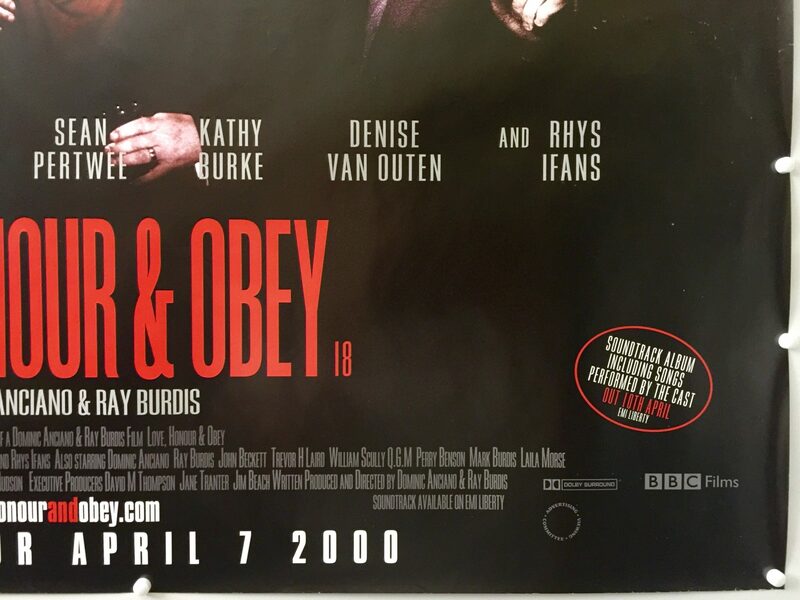 Love, Honour and Obey is a 2000 mock gangster film starring several members of the Primrose Hill set. 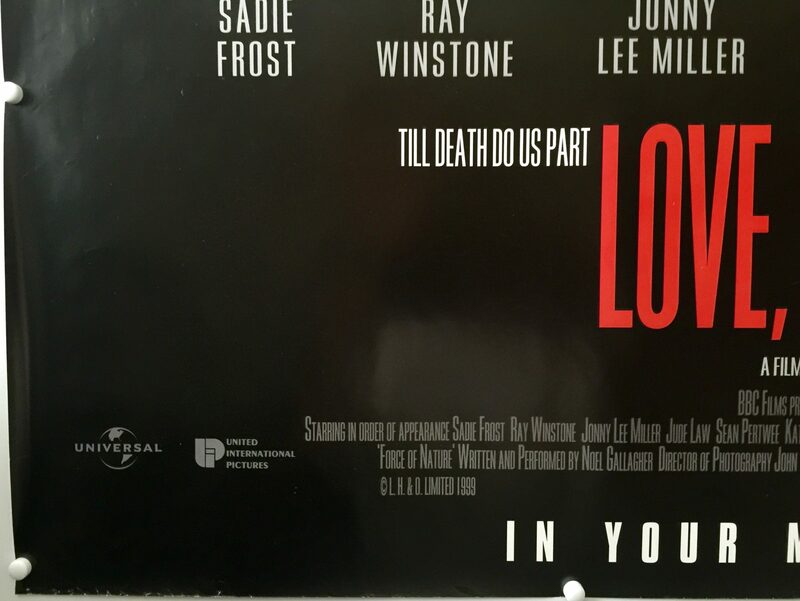 It was jointly written and directed by Dominic Anciano and Ray Burdis (who also appear in the film) as a follow-up to their 1998 film Final Cut. 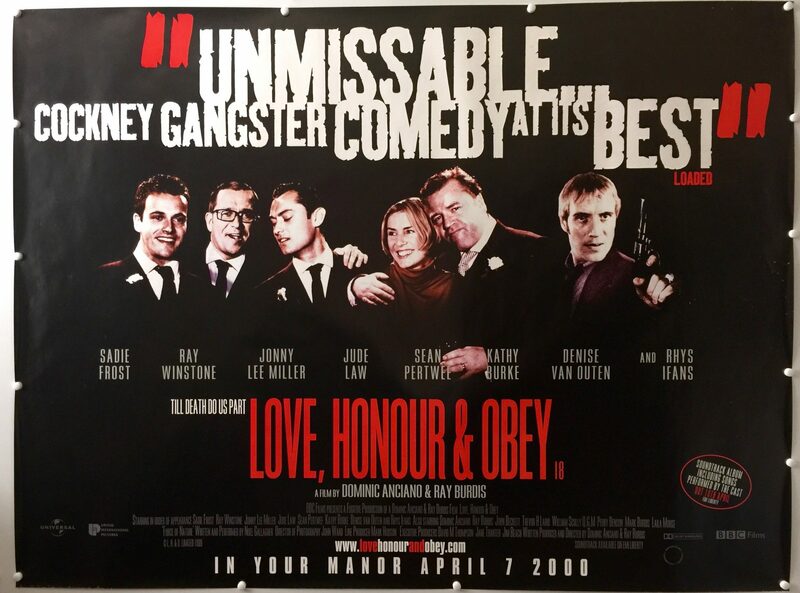 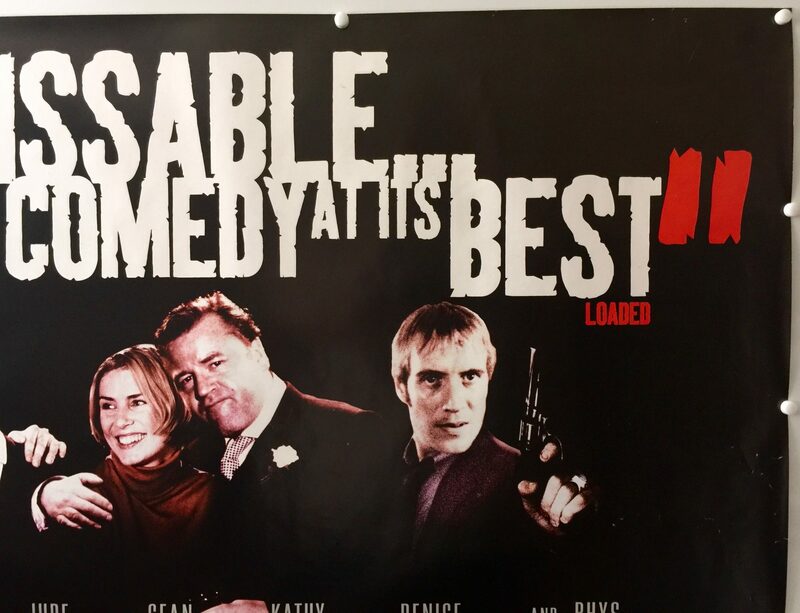 Both this film and Final Cut have the same trademark of giving the cast the same Christian name as the actors who play them – of the sixteen main characters, only Matthew (Rhys Ifans) and Maureen (Denise van Outen) do not share this trait. 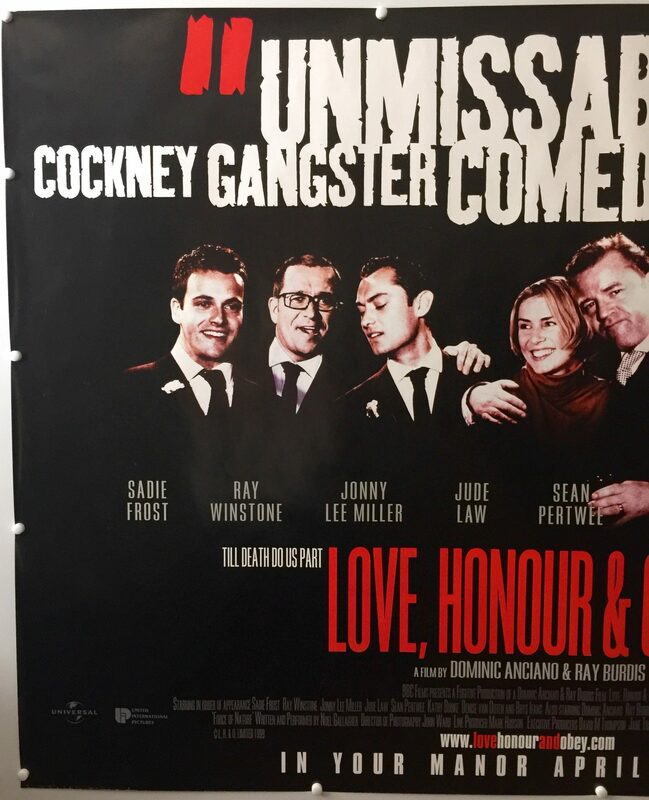 The film also features a cameo appearance from former East London boxer turned comedian, Ricky Grover.